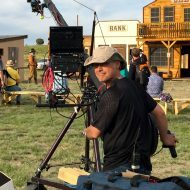 This person is responsible for setting up and operating the mechanical camera crane also known as the “jib arm”. The jib arm is primarily used for large establishing shots that require substantial elevation and smooth motion. 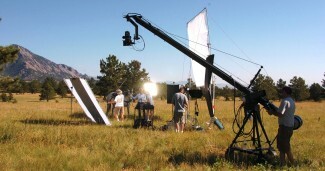 Browse through our production guide below to locate a Colorado based jib arm / camera crane operator working in the film & television industry.